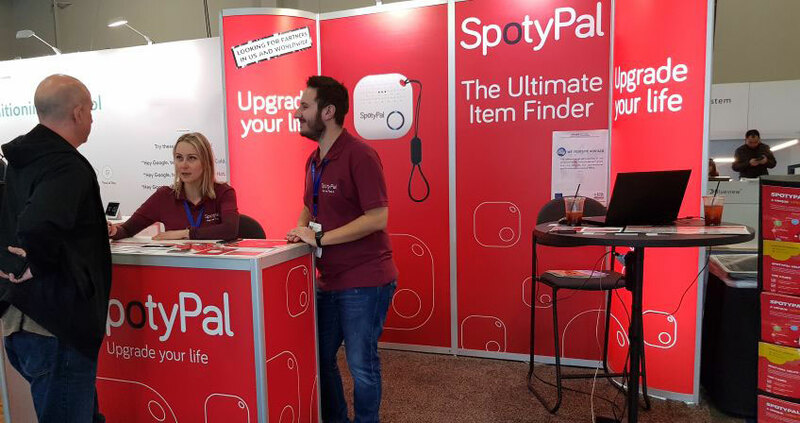 SpotyPal participated at the CES 2019 exhibition that took place on 8-11 January 2019 in Las Vegas, NV. 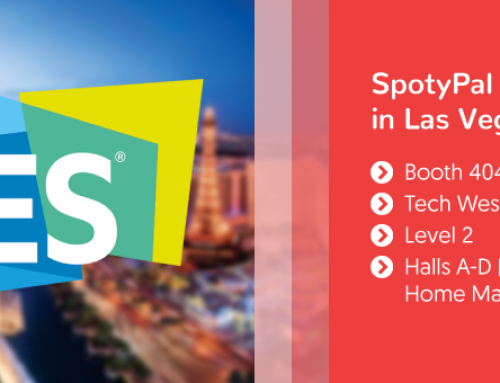 CES is the world’s largest gathering place for all those who thrive on the business of consumer technologies. 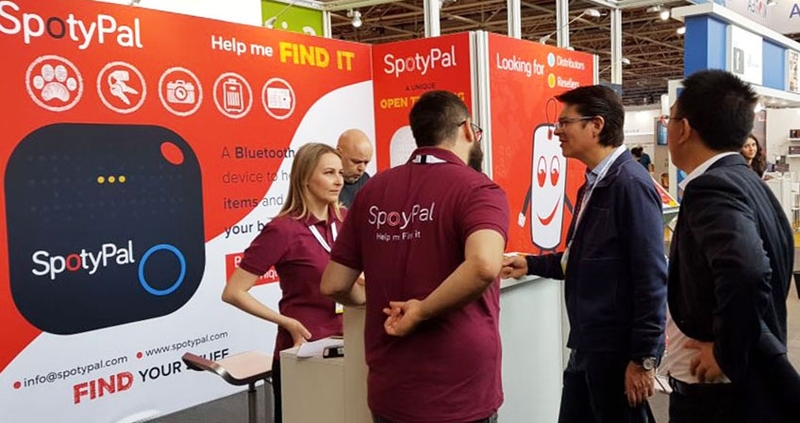 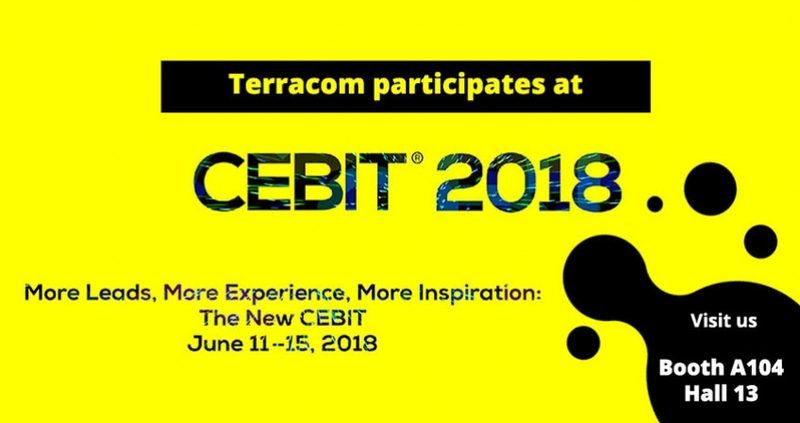 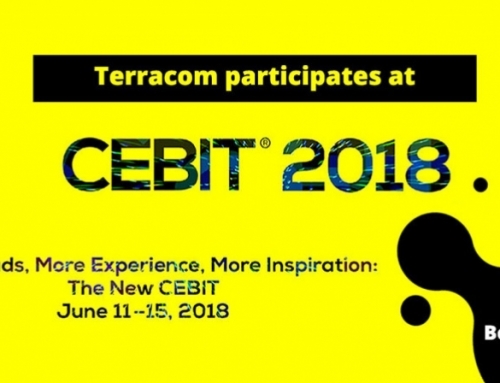 We are thrilled to have participated in one of the biggest events in the Technology field and contributed to the promotion of new innovative products and services. 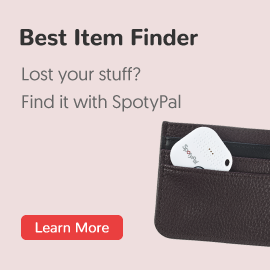 SpotyPal is the Ultimate Item Finder with the most advanced set of features in the global market. 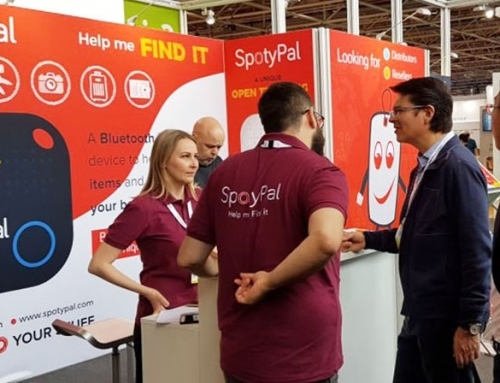 Our team thanks all the exhibitors and attendees of CES 2019 who visited our booth (Sands Expo, Hall A-D, stand 40451) and showed interest in our product. 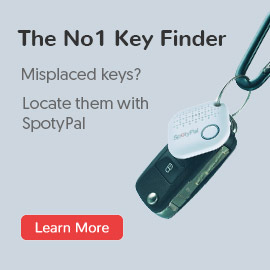 It really has exceeded all our expectations!